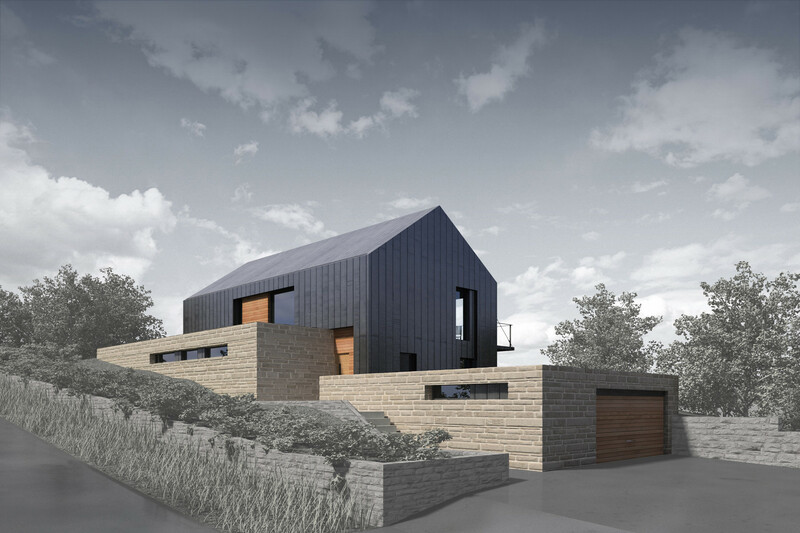 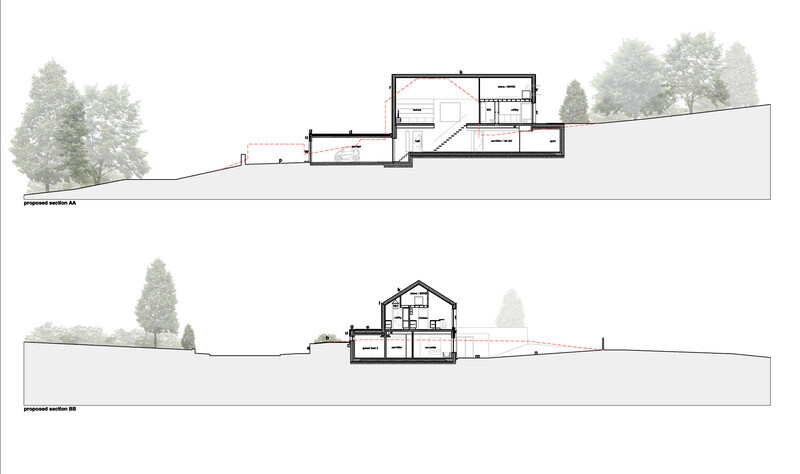 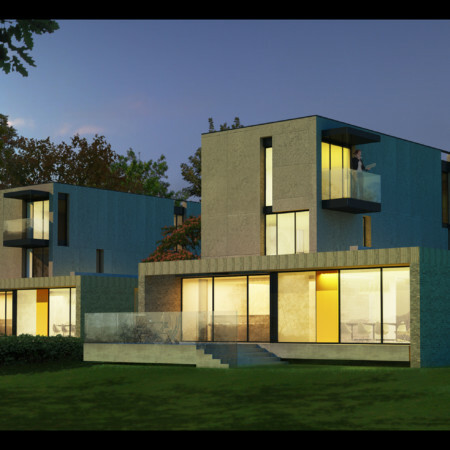 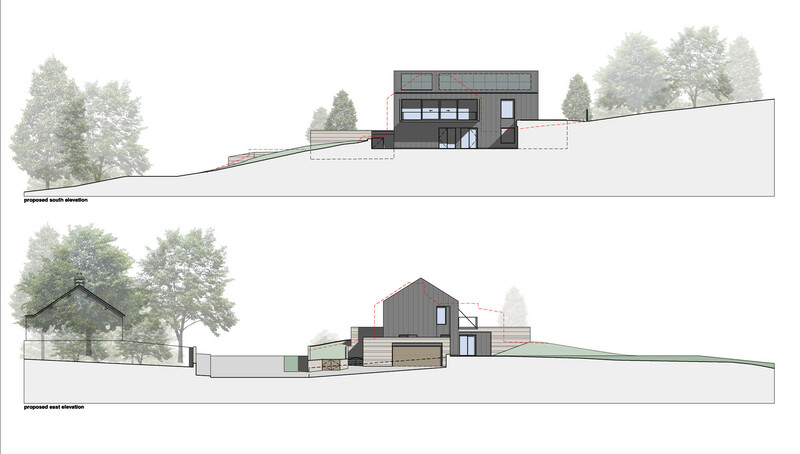 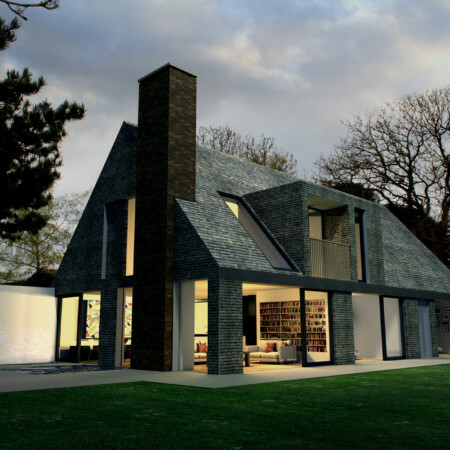 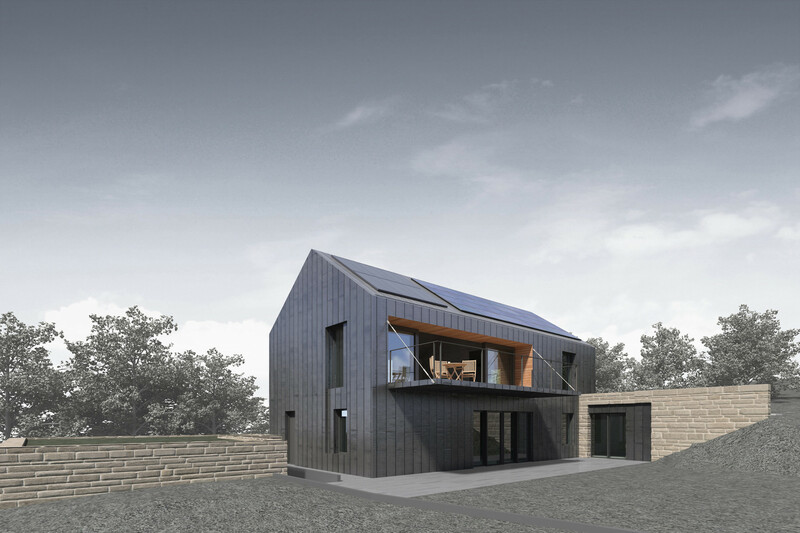 The proposal is for a stone and black zinc house set over two storeys, using an inverted floor plan. 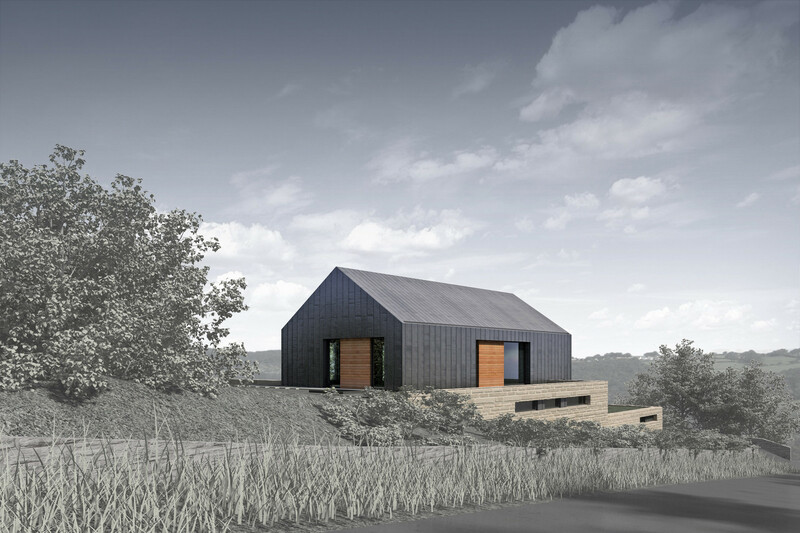 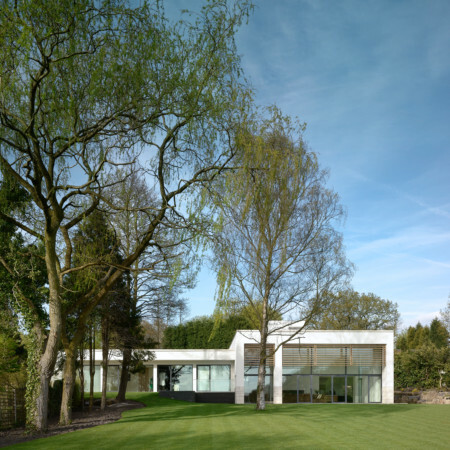 The building has been positioned on site to partially bury the ground floor accommodation, On top of the plinth sits a simple, black zinc clad, pitched roof volume. 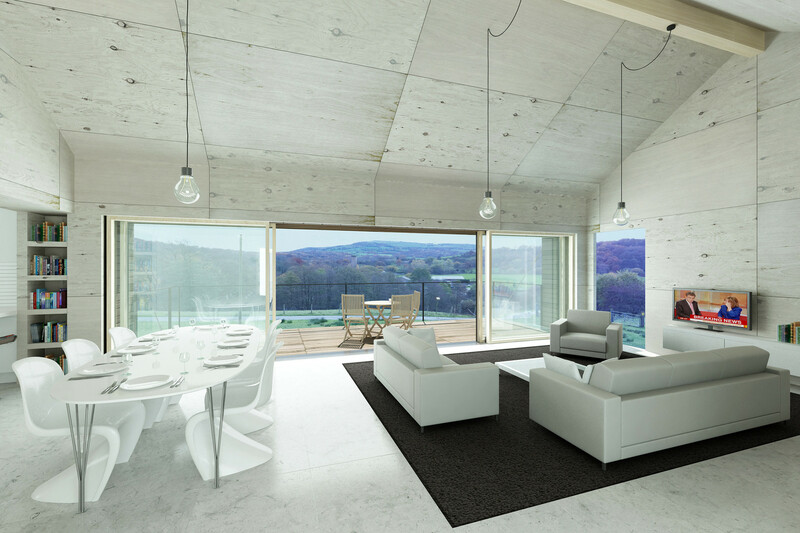 The inverted floor plan allows the living, dining and kitchen spaces to take best advantage of the additional height afforded by the pitched roof, and gives these primary accommodation spaces the finest views down the valley.